New Years Resolution: Why not learn a foreign language? 2014 is upon us, and I’m sure many of you are considering what to do for your 2014 New Year’s resolutions. The typical resolutions resolve around less vices (less drinking, smoking, calories, fast food, etc) and more virtues (more vegetables, exercise, volunteering, etc.). These are all great, but I’m here to recommend one that can be great fun and have the potential to change your life: learning a new foreign language. A foreign language gives you more opportunities – to meet new people, see different places, and even learn more about yourself. In my case, had I not started learning Japanese I very likely wouldn’t have met my wife and would not be happily married now with an amazing son. I’ve also learned much about Japan’s culture, and been able to appreciate many works (novels, movies, etc.) in the native Japanese which is far better than reading subtitles. It’s a bit childish, but part of me still thinks speaking in a foreign language is ‘cool’, sort of like a special ability. Personally I love the challenge of learning new things daily, and the sense of satisfaction that comes with gradual progress. But for those without such a penchant, just think of foreign language study as a way to train the brain, much like exercise trains the body. There is research that shows the brain holds up longer and better when giving frequently stimuli of different types – the so-called “use it or loose it” principle. If simple things such as brain puzzles show a positive effect on brain health, try and imagine how great of an effect learning a new language would have – learning new words, grammar, and pronunciation train different parts of the brain. There is also some research that shows being bilingual can help reduce the onset of dementia approximately 5 years. Although this study focused more on people that learned the language when they were young, there is a good chance this also applies to learning a language when you are older. Two interesting points of the study are that a third language didn’t give any benefits over two, and fluency wasn’t required – just the fact that the person could express themselves in that language. 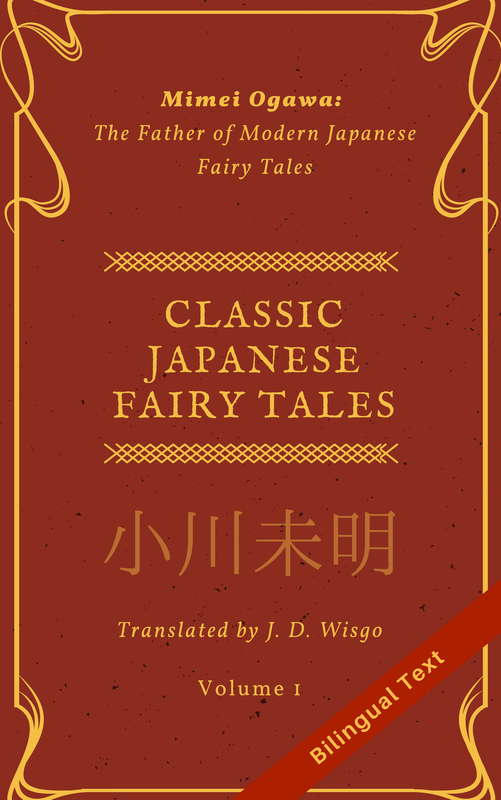 Though this blog is focused on Japanese, and of course I’d be happy to get one more person to benefit from reading my posts, any language that is not one you grew up on is fine. You probably have one in mind, but if not you can always find inspiration from the things around you – a favorite book, movie, or even just a coworker who was born in a different country. And remember there doesn’t have to be many (or any) native speakers of the language in your near vicinity. In fact, one of the main themes of this blog is that you can learn a foreign language without attending a formal class or living in that language’s native country. If you are planning on learning a new language in 2014 please consider leaving a comment here letting us know. It might even inspire someone else to start learning that same language! For the rest of us who are already learning a foreign language, let’s take a moment to reflect on all how far we’ve come, and promise to take our ability to the next level in 2014! Thanks for the comment! Thats great that you had an opportunity to live in Japan, its something I dream of doing and someday I hope to try it out. Good luck with your study, if you ever have any questions feel free to ask.